We're pleased to welcome Sports Connection to the CommuniGift family! 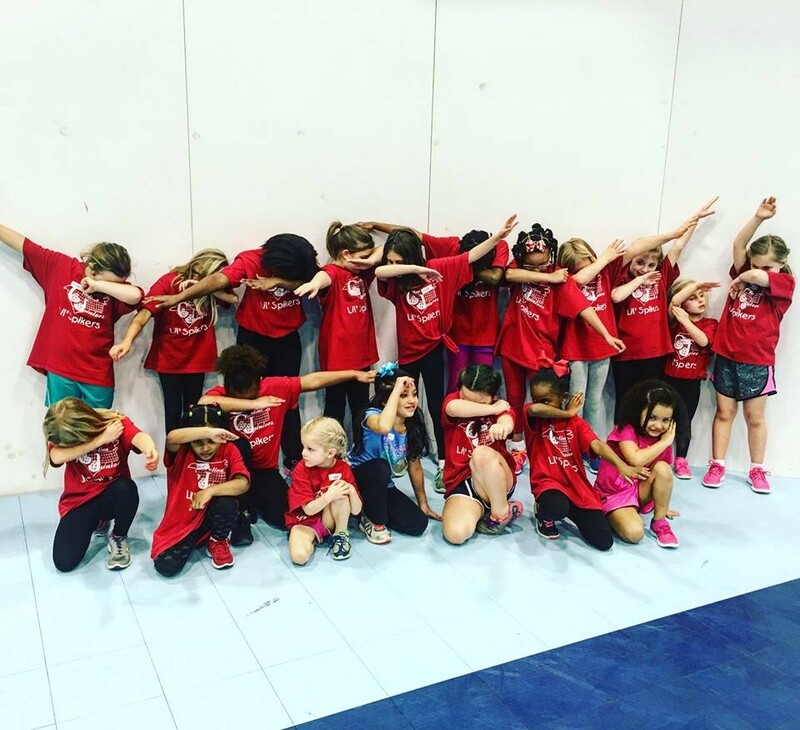 As Charlotte's go-to party spot, Sports Connection is the perfect partner to help us spread the joy of bithday cheer! To kick it off the partnership, Sports Connection is giving away free $10 game cards! when you create a 40-day party planning reminder today! Ready to start planning your party today? Reserve my party Tell them you're making it a CommuniGift Birthday... they'll know what to do! What happens at Sports Connection? Everything. Bouncy houses, arcade games, bumper cars, laser tag, bowling, rock climbing, sports, and more! They do birthdays like nothing we've ever seen! 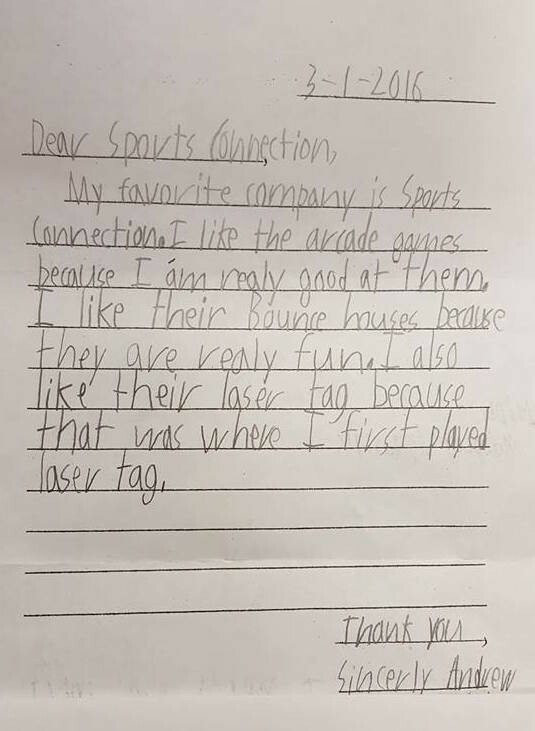 But you don't have to take our word for it; read below why Sports Connection is Andrew's favorite spot of all time! Free $10 Sports Connection Game Card when you create a 40-day party planning reminder today!